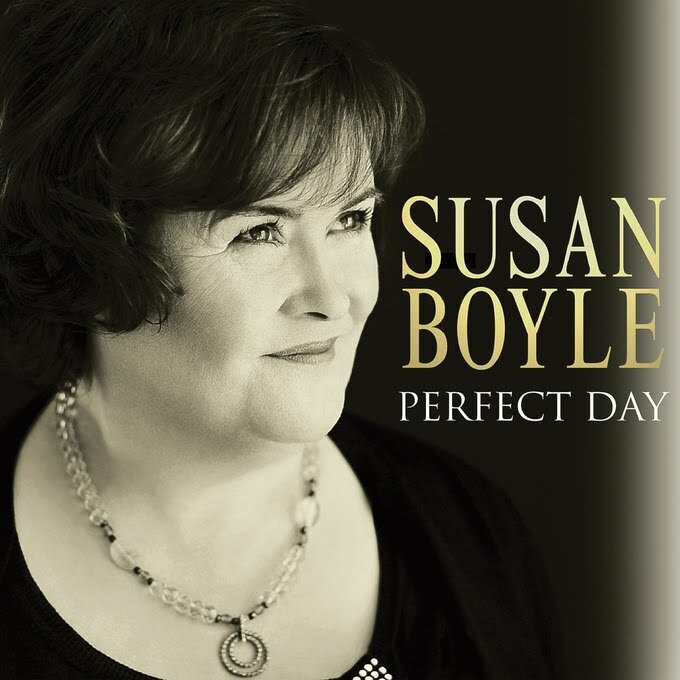 Sony Music has tonight officially serviced Susan Boyle’s brand new single to Australian radio (pictured). ‘Perfect Day’ is the first taster from her forthcoming album ‘The Gift’ and is a cover version of the Lou Reed classic from 1972. Susan’s album is a collection of seasonal favourites, including ‘The First Noel’ and ‘O Holy Night’, but will also feature a cover of the Crowded House classic ‘Don’t Dream It’s Over’. ‘The Gift’ is released locally on Friday November 05.